Fireflies are one of the most amazing creatures on planet Earth, and they are also called Lightning Bugs, and that pretty much describes everything you need to know about them - they're bugs and they shine! The official classification is "luminous insects of the beetle family Lampyridae". It's worth mentioning that there's a glowing worm in this family as well! 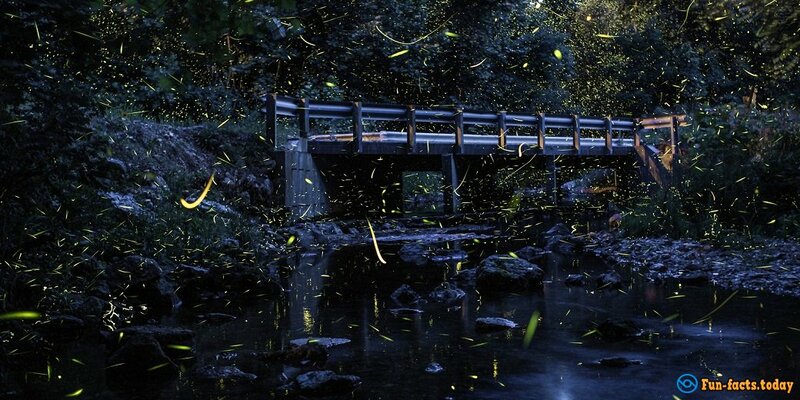 Back to the fireflies: Believe it or not, there are 1.9K species of these insects in the world. Here in the United States, we have more than 170, so do the Canadians. A lot of people associate fireflies with the legendary TV show of the same name. However, as usually, there's a lot more to them, so, that's why we're here - to check out some fascinating facts about fireflies, the glowing bugs. 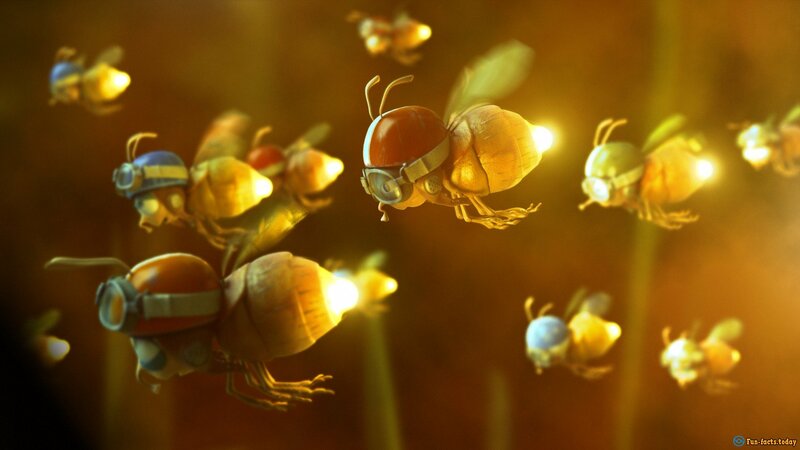 - Crazy fact: Most baby fireflies eat nectar and pollen - that's how they grow-up. At the same time, adult fireflies don't really need to eat - they survive without food! Furthermore, they don't have pincers, they never bite and they don't even carry any known diseases. Yep, it's safe to say that they are 100% harmless and are only put on Earth to bring joy! - Fascinating facts about fireflies: They have really soft bodies and they are pretty tiny - an average firefly can be as short as 5 millimeters (! ), but usually they reach 20-25 millimeters in length. Plus, these insects have a pretty slow flying speed. 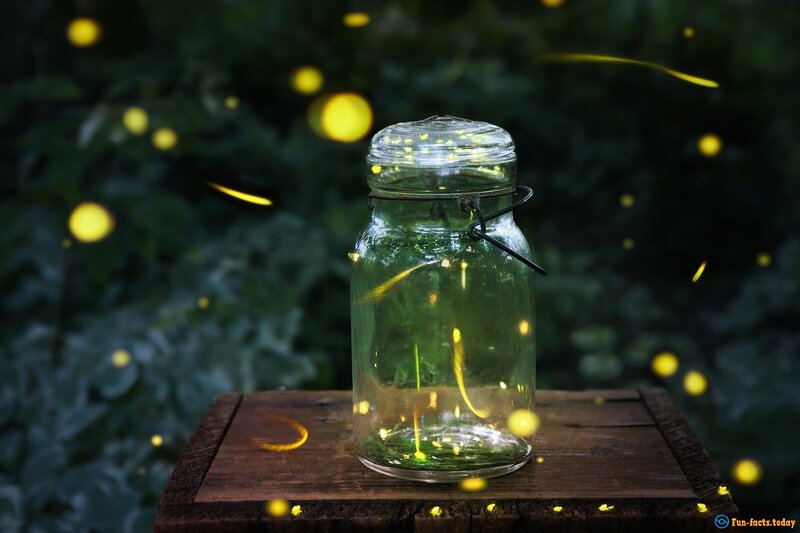 - Did you know that fireflies live for just about 2 months? Aha, that's pretty sad, but, given the fact that there are so many of them, you could say that they live on forever. By the way, Antarctica is the only continent where you won't find one single firefly. - Alright, it's time to say it - fireflies don't just glow for the heck of it! For example, the females attract the males with that glow. Aha, you could say they're flashing at the dudes. And they don't flash at all the fellas at the same time, no - they just sit in the grass and start "eyeballing" a male they like. 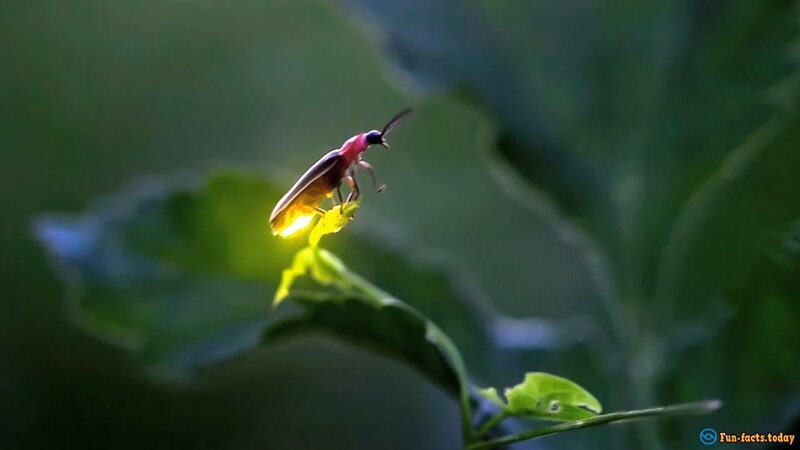 - Another fascinating fact about fireflies: However, flashing isn't just used for flirting and attracting attention - sometimes fireflies use it to warn the predators off. But, the frogs don't really seem to care about that and swallow these poor things like crazy. 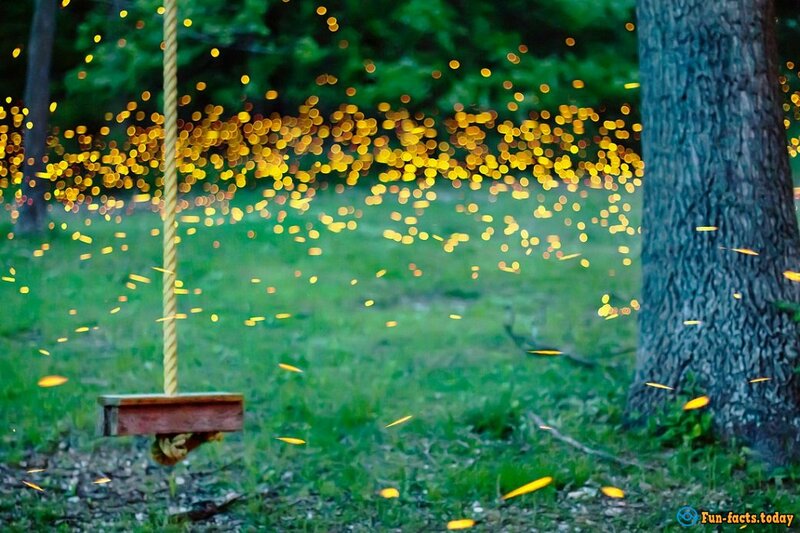 - The fireflies have different flashing patterns with different meanings. For example, discrete, single flashes mean something entirely different from one long, continuous glow. I guess that's their language, their way of communication. - The scientists claim that fireflies are the only creatures on planet Earth that glow and shine without generating any heat. Come to think of it, even electricity can't do that! Definitely a fascinating fact about fireflies, right? - These insects have a pretty strong presence in modern-day culture. First of all, the 2002 TV show is considered to be one of the best (if not THE best) space western dramas on contemporary television. Second, the song Fireflies by Owl City became a #1 single in America and in the United Kingdom! And there are lots of other examples out there.